It is easy to get glamour roles and in them, all you have to do is strike a pose or dance and that will suffice an actress duties in a film. But when you have to act in de-glam roles and that too those are based on real life characters, then you have to be very precise and also skilled to pull them off. 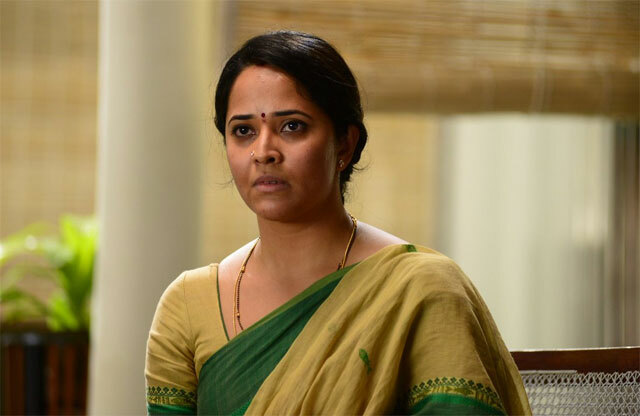 Anasuya Bharadwaj got her name as an hot anchor and she has been mixing it up as an actress with special songs and different roles. In Yatra, she is the important person who helps the director set up how powerful YSR is and she appeared in a complete de-glam role. â€œPlaying #SucharitaReddy was an experience I will cherish always.. Thank you my audience for all the good things you are saying.. Thank you @MahiVraghav Sir and @70mmEntertains for having faith in me that I can pull this off"
The movie is running successful in the theatres.